Florida American Staffordshire Terrier Rescue View other American Staffordshire Terriers for adoption. Bessie Loves people. She loves to be rubbed and loved on. 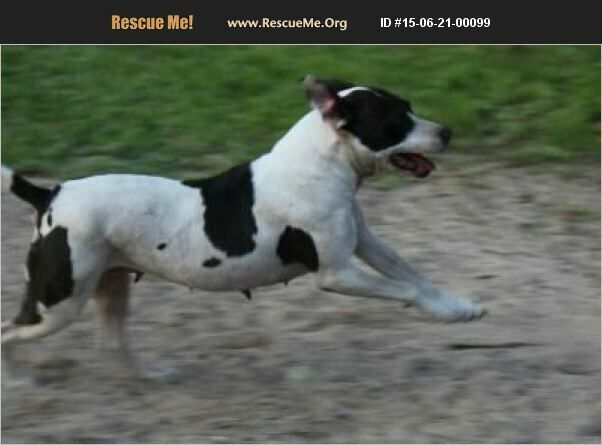 Bessie is a strong girl who loves to play fetch and get lots of exercise. She is a dominate female, but gets along well with dogs as long as they don't want to dominate her! She isn't aggressive just in charge in a good way. She wants to be loved and will love you to back unconditionally. Very, Very smart, Bessie could easily be a therapy dog with the right training. otherwise she'd make the best loyal companion ever.